5th Spring Yearling Royal 2014, Member All-Canadian Junior Breeders Herd 2014 & more! She is the 9th generations EXCELLENT in a row! Dam was Reserve All-American Junior 3yr. Old 2010, 2nd Junior 3yr. Old Cow WDE '10 & more! 9th generation EXCELLENT in a row! 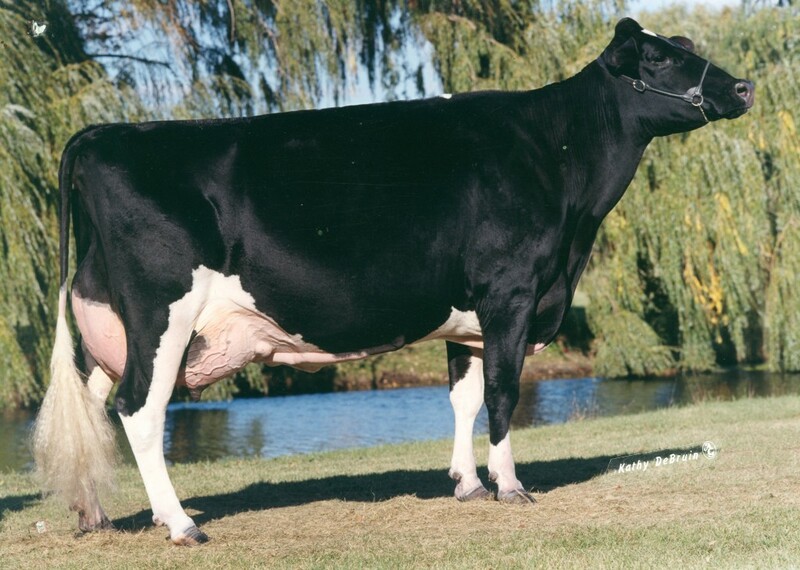 Full sister: Budjon-JK Glchip Explain VG-86-USA 2yr. The 9th generation EXCELLENT in a row!